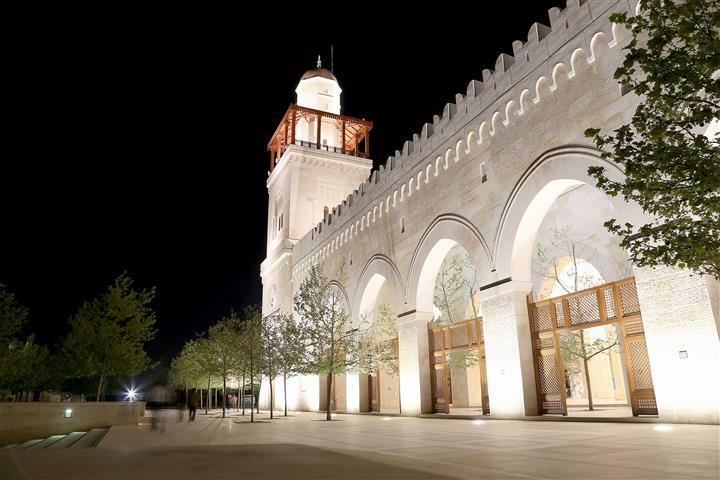 Amman is the capital of Jordan. 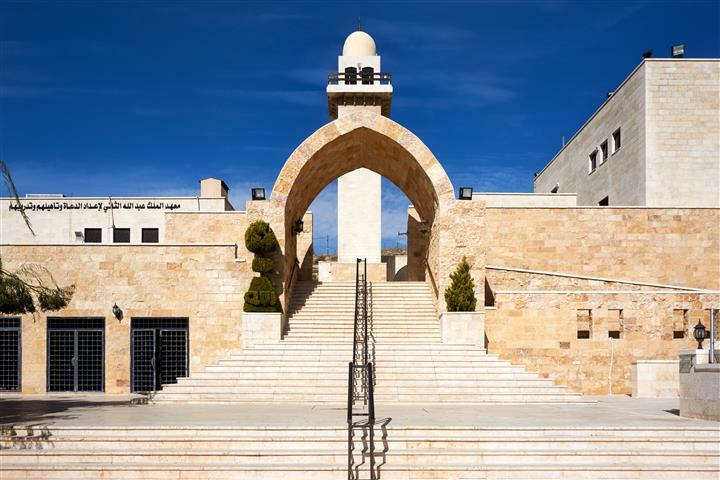 It is the most populated city in all of Jordan with a population of 6.76 million. The Roman Theater that is located in Amman has room for 6000, and is still used today for sports and cultural events. Moses was given to see the Holy Land. On a clear day you can see Jerusalem. Karak is the home to Karak Castle. It is one of the 3 largest castles in the Middle East, the other 2 being in Syria. The castle is a dark maze of halls and passageways. 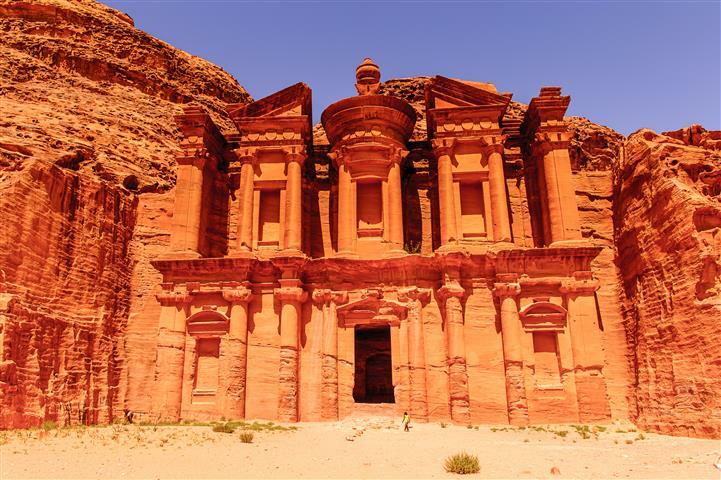 Petra is the amazing facade that is one of the seven wonders of the world. The seven kilometer walk can also be done on horseback. 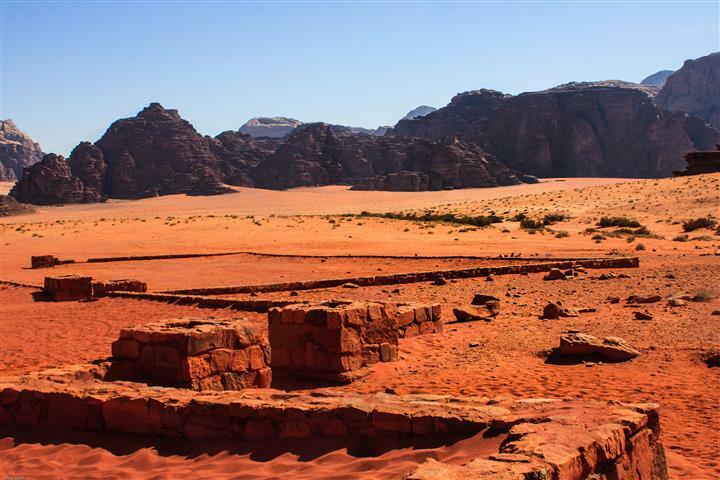 Wadi Rum is an area covering 720 square kilometers of desert in the South of Jordan. There are ancient rock paintings on the mountains, that are thousands of years old. 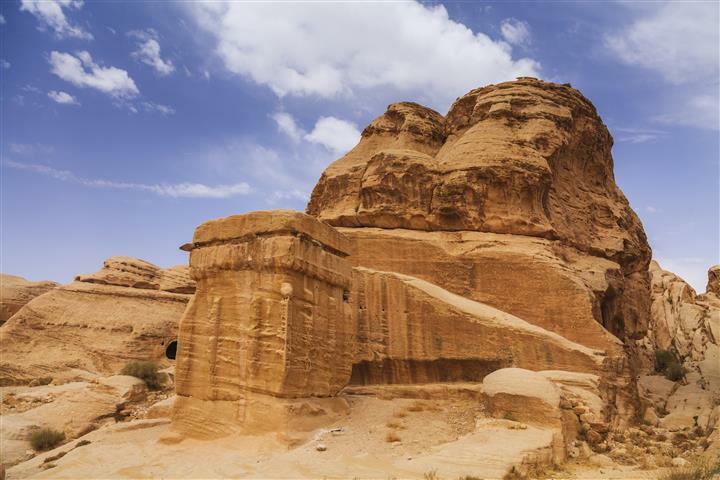 Bedouin tribes have lived there for hundreds of years and continue to do so until today. Aqaba is Jordan's only coastal town. Aqaba is a tourist town with great swimming and diving. Later in the morning we will tour the city including a visit to the Citadel, Roman Theatre, and Jordan archaeological museum. You will end the tour for this day at the Souq, in downtown Jordan, a typical Middle Eastern market. You can do some shopping there. Breakfast and dedicate the full day exploring the magnificent, mysterious, rock-carved red rose city of Petra or sometimes known as “The Lost City” (9 B.C. to 40 A .D.). 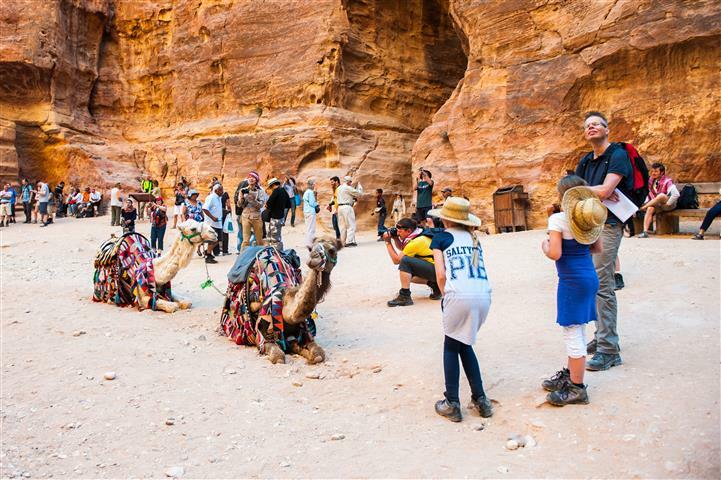 After breakfast start your day with a visit to Wadi Rum. Here you shall take a rustic jeep safari in the silent, timeless and starkly beautiful desert landscapes. Later in the day we drive onwards to Aqaba. Departure tax, tips personal expenses and private insurance. We recommend that you have cash money available for personal expenses and tips. Upgrading your hotel to 4 or 5 stars is possible for an extra fee. Pound Sterling or Israeli Shekel. Please note: No insurance company insures nay accident from a horse or any other animal.